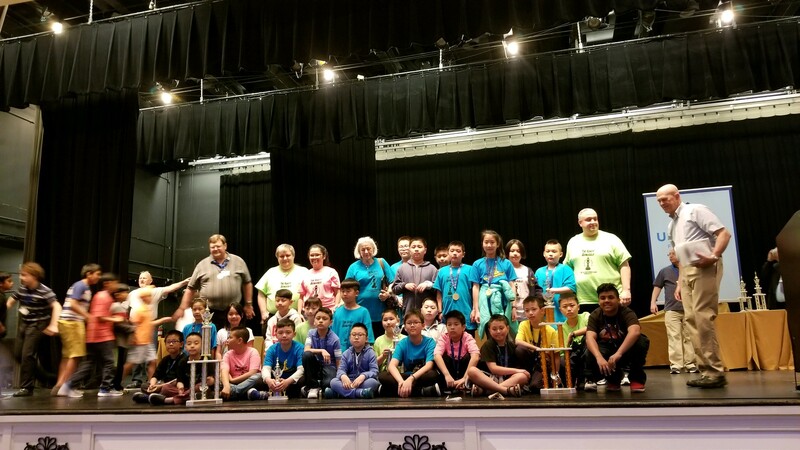 While the majority of Chess in the Schools (CIS) programs participated in the 2018 Junior Nationals in Atlanta, GA, two schools opted for the High School Nationals in Columbus, OH, and two other schools for the EL Nationals in Nashville. 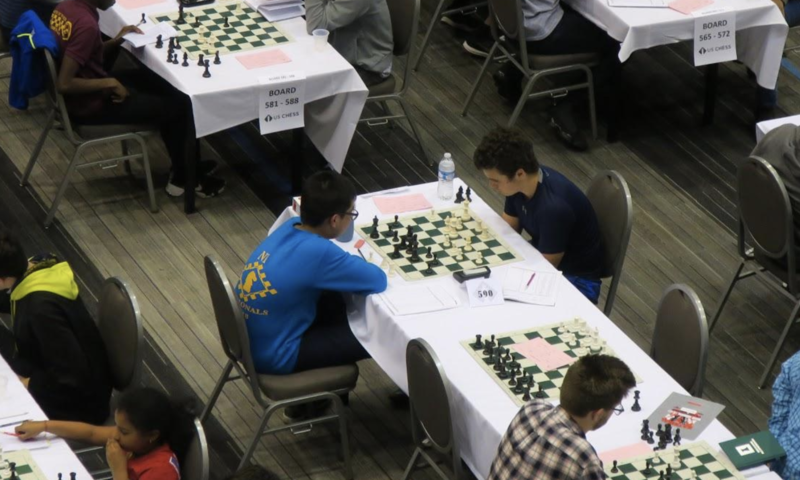 Overall, between the three national events, CIS had over 200 students compete in one of the nationals chess events. 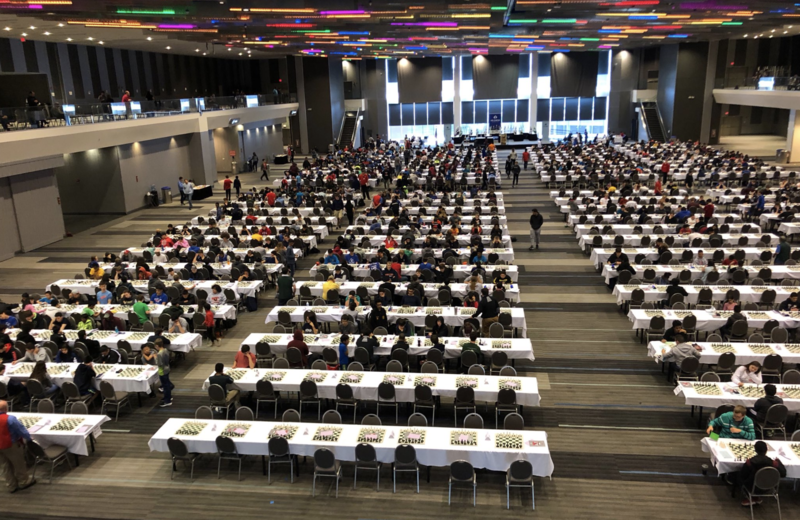 We also had 60+ high school students from the CIS College Bound program compete in a series of regional travel events and we are planning to bring 40 students to the United States Amateur Championships on Memorial Day weekend. East Side Community HS a 6-12 school on the Lower Eastside of Manhattan chose the HS Nationals so all of their students could compete in one event. The two time Under 1600 national champions did very well. 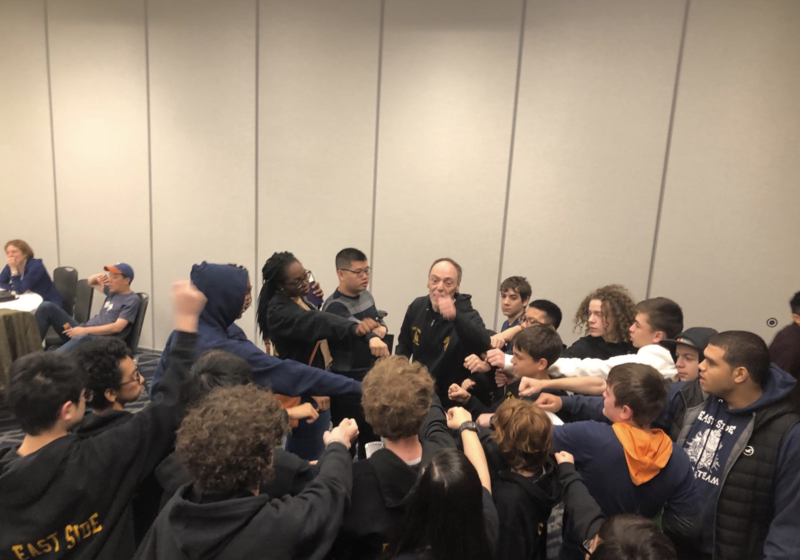 While many of their top players faced off in the super tough Open and U1900 sections, the majority of the team competed in the U1600 and U1200 sections. Team Standings: 6th Place Under 1600, 35th Place Under 1200. PS/MS 180K is a K-8 school in the Borough Park area of Brooklyn. The K-12 Under 1200 division hosted over 60 teams made up of over 450 players. 180K finished sixth place! 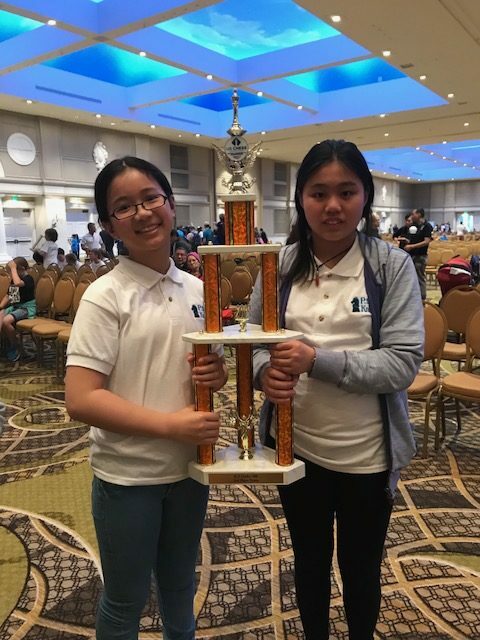 They were the only Non-High School in the Top 15! 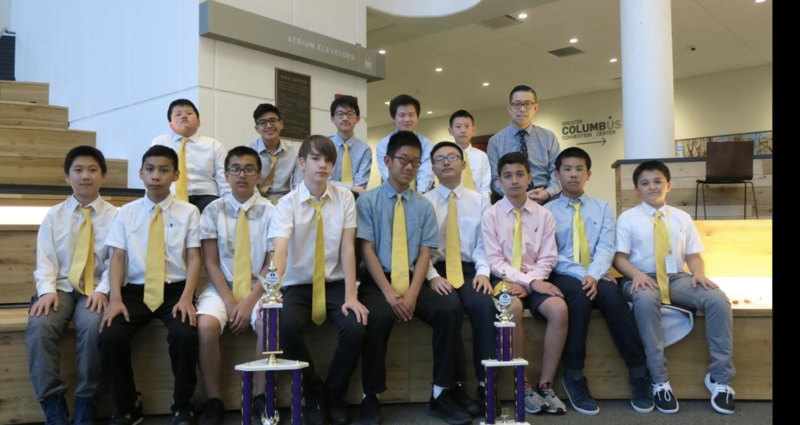 The K-12 Under 1600 division hosted over two dozen teams containing over 200 players. 180K finished tenth place! Once again, They were the only Non-High School in the Top 15! PS 160K is a K-5 elementary school in the Borough Park part of Brooklyn. 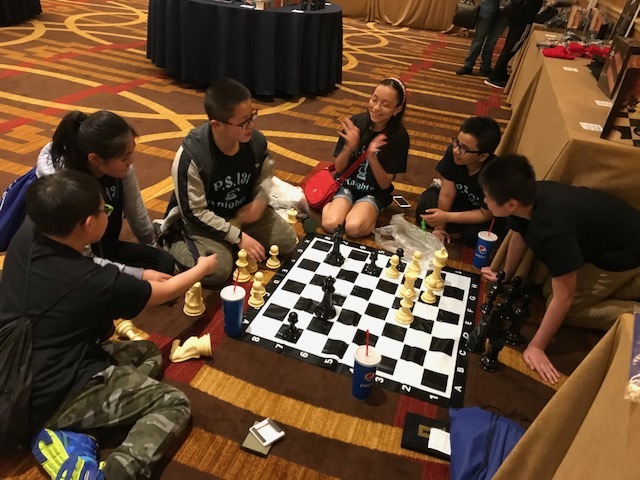 PS 160K is one of the strongest teams in the CIS program and they did amazingly well in this year’s Elementary Nationals! 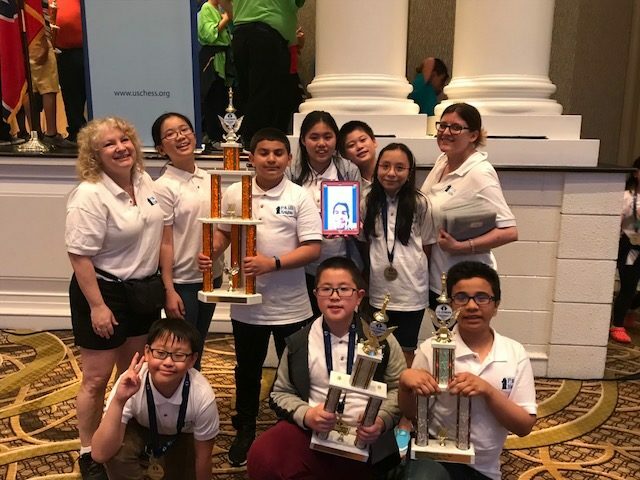 The team finished in second place in the K-5 Under 900 section (largest section in the tournament). PS 131K is also a K-5 Elementary School located not too far away from 160K. 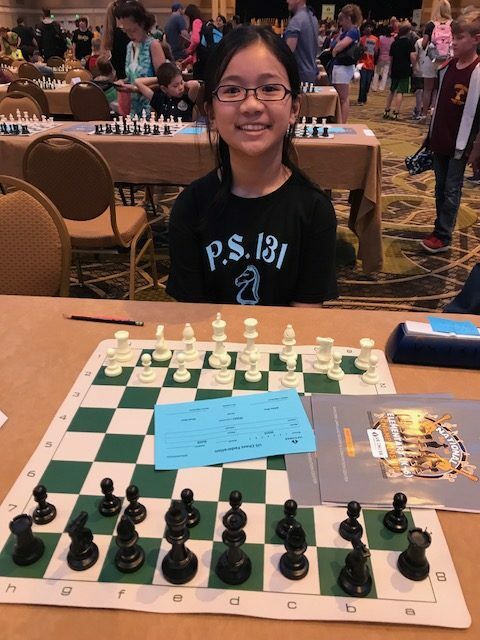 PS 131K finished half a point back from 160K and placed third in the K-5 Under 900 section.